At Craigmarloch we are proud to employ over 40 of the industry’s most enthusiastic and dedicated individuals. We are all passionate about what we do, from office staff & horticulturists to board directors, and every one of us is responsible for the continued success of Craigmarloch. Meet some of the key members of the team below. 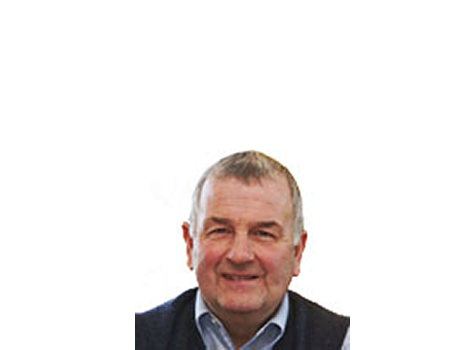 Director Drew McFarlane established the company in 1972 and has overseen its growth and development over the years. He has dedicated his life to developing the quality, service and reputation of Craigmarloch Nurseries. Drew retired in December 2010, after over 40 years in business, but continues to pop in and out each day to offer advice and guidance. Grant joined the family business from school to work and has worked within Craigmarloch his entire life, with it being his life work. Grant worked with Drew to build and expand the business and he was pivotal in orchestrating the move from from the Endwood site to the new 15 acre nursery on Glasgow Road. Grant is the key buyer for the business providing the framework for successful trading by sourcing the best quality products available without compromise. Since Drew retired in 2010, Grant and Kenny work together to develop and expand the Craigmarloch business, trying to build on the excellent business already established. 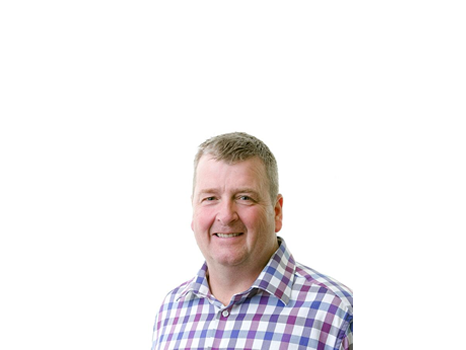 Kenny re-joined the family business in 2009 after leaving KPMG where he qualified as a Chartered Accountant. 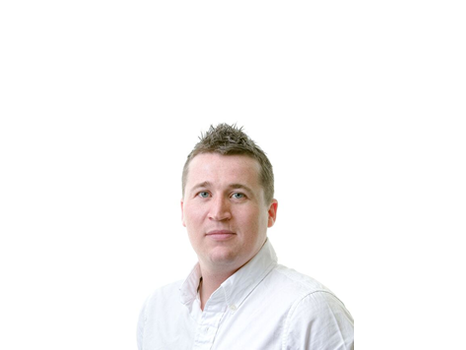 Kenny had previously worked within the business all through school and University. Kenny and Grant are step brothers who have a strong working relationship and are determined to continue and develop the business from Drew. Lorna is Craigmarloch’s cash and carry manager and ensures the smooth running of the cash and carry. 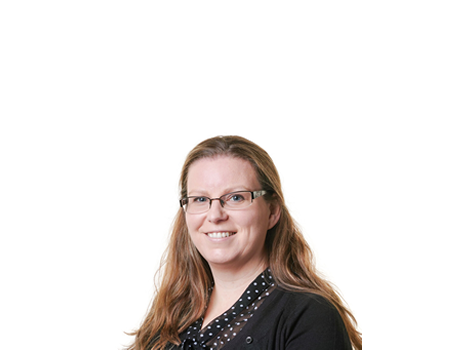 Lorna is also responsible for public sector quotations and direct landscape pricing. 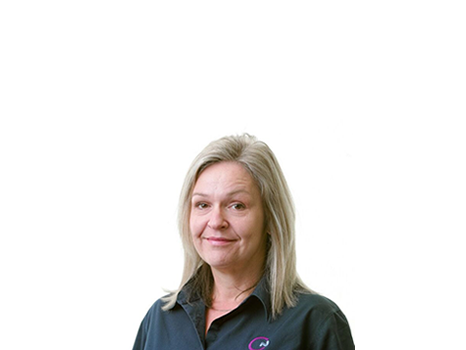 Lorna joined Craigmarloch in 2004 and has developed into a key member of staff and has a wealth of horticultural experience and knowledge, priding herself on sourcing the best quality products. 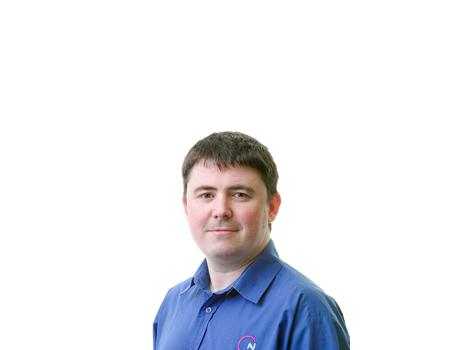 Chris started at Craigmarloch as a part time weekend worker in 1996, joining full time a few years later. 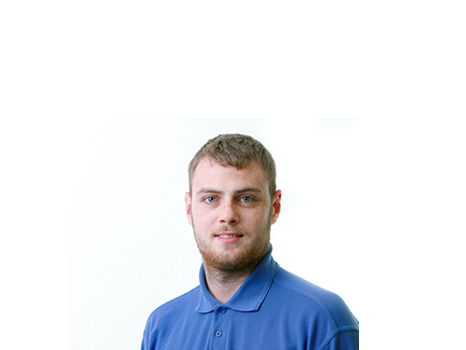 Chris has developed through a number of roles in the business to become a key member of staff within the company. Chris is responsible for making sure Craigmarloch customers receive the best possible customer service each time they buy. Fundamental to excellent customer service is making sure that on a daily and weekly basis all our customers are aware of the best possible plants that we have available. Dougie, formally of Highland Heathers, joined Craigmarloch in January 2013. 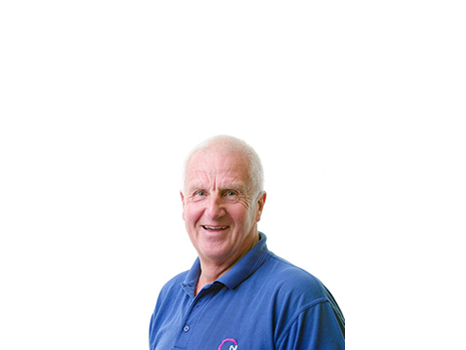 Dougie joins with a wealth of experience in the horticultural industry having working within the industry for many years. His primary role will be to develop and maintain Garden Centre and Nursery sales where he will be working closely alongside Chris Begley. Further to this Dougie is involved in the implementation of our Heather production using his experience to help deliver excellent an quality product that we can promote and sell to the whole UK market. 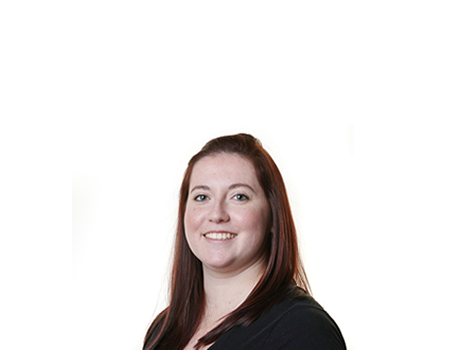 Annmarie joined Craigmarloch in 2015 to provide support in sales administration. 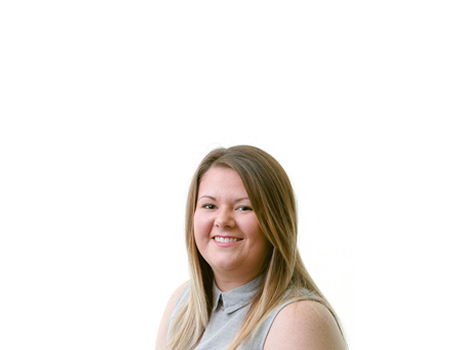 Working alongside Kenny, Chris and Dougie, Annmarie’s primarily role is making sure all promotions and weekly availability lists are distributed to customers and helping resolve any customer enquiries. Craigmarloch also now offer online ordering with both reserve and collect facilities or direct delivery. This involved listing our entire inventory online together with images and supporting content. Annmarie has been involved in the whole processed and is now tasked with making sure everything is kept live and up to date. 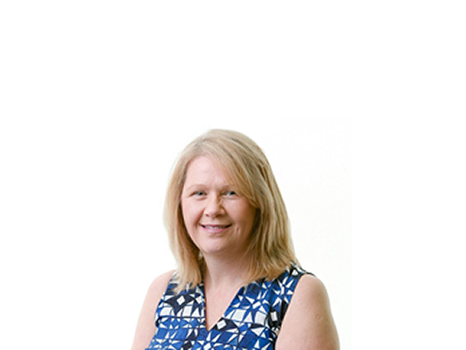 Angela is the office manager at Craigmarloch and has a number of important roles including credit control and more wider financial control over sales and purchases. 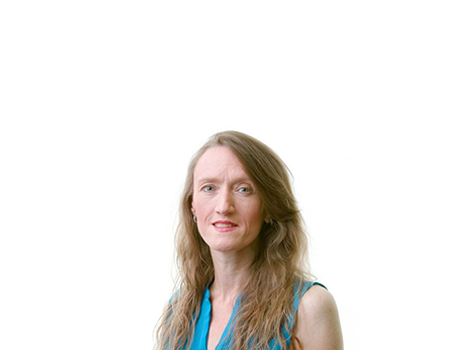 Angela joined the company in 1998 and has helped to ensure that Craigmarloch’s office and administration function operates efficiently and smoothly. Nissa joined the company in 2016 and is primarily responsible for processing customers orders and working with our suppliers to ensure all customers orders are fulfilled as quickly and efficiently as possible. Wendy works within the companies purchasing team and has responsibility for the purchasing administration. 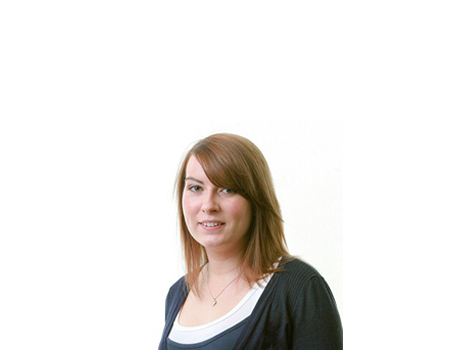 Wendy joined the company part time in 2007 and helps fulfil an important role within the purchasing team. Nikki joined Craigmarloch in 2010 and works with Angela in helping to over see all aspects of the general office administration. Nikki has been quick to take on key areas of responsibility since joining the company and looks to develop within the business in the coming years. 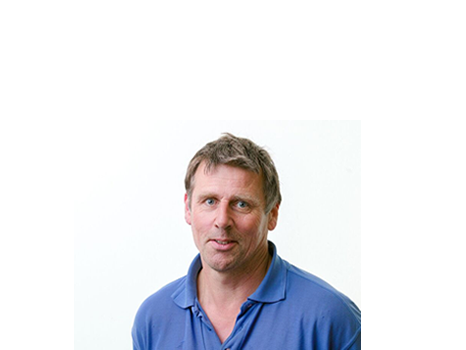 Diarmid is a successful grower with great experience in the industry. 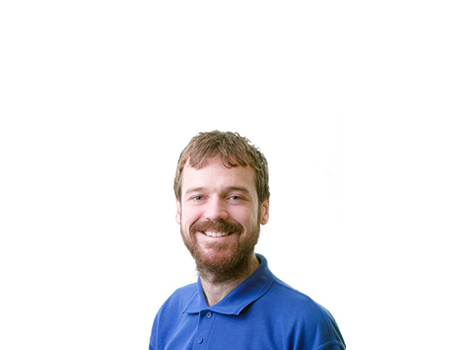 Diarmid joined the company in 2010 and has taken over the day to day responsibilities of the plant stocks, including the display, maintenance and general up keep of all outdoor areas. Diarmid has also been key in developing the company’s in house growing program. A key member of staff and technical sounding board. 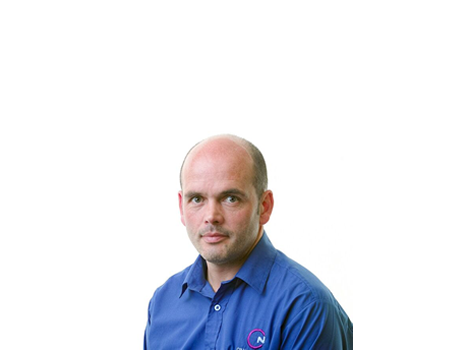 Neil joined Craigmarloch full time in 2013 having initially worked on a part time basis. His first role within the company was ensuring the large specimen plants within the nursery received the required care and attention. Neil has evolved into a key member of staff and has taken on more and more responsibility over the running of the nursery. Working closely with Diarmid, they both make sure Craigmarloch runs smoothly and all nursery staff are managed. Damien joined Craigmarloch part time in 2003 has worked at Craigmarloch full time since 2005 after initially joining as a weekend worker. Damien took a two year sabbatical to travel the world but we were more than happy to welcome him back in late 2013. 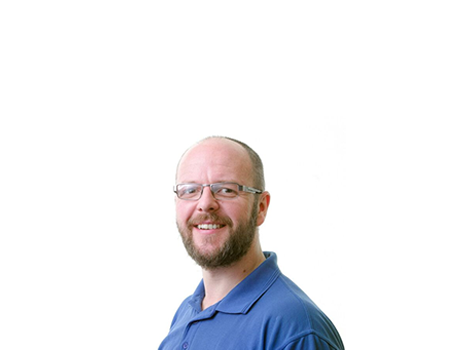 Damien’s responsibilities cover all aspects of the business for making sure the stock is managed correctly, working with suppliers and customers, helping to manage staff and working closely with the dispatch team. Damien is a key member of the team who works well with all within the company. Liam joined the dispatch team in 2011 and has evolved to lead the team. Working alongside Kenny and Damien they all make sure that aspects of plant selection and deliver are done as efficiently as possible. 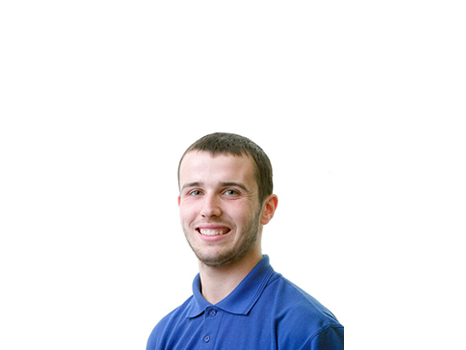 Liam works tirelessly to manage his dispatch team to ensure that all customer orders are fulfilled and that only quality products are selected and sent to customers. Liam joined the company from school and has an excellent plant knowledge through his experience. Jordan joined Craigmarloch in 2014 and has developed from working in the general nursery to working within the dispatch team. Working within the dispatch team has helped to develop Jordan’s plant knowledge and how the business operates. Jordan has also attended sales events such as the HTA and Four Oaks with Dougie to help promote the company. David has developed since joining the company in 2010. He works closely with Diarmid within the nursery monitoring plant care and ensuring that the nursery is always well presented to enhance our customers visits to the nursery. David is also a qualified HGV driver so helps undertake deliveries to customers if required.